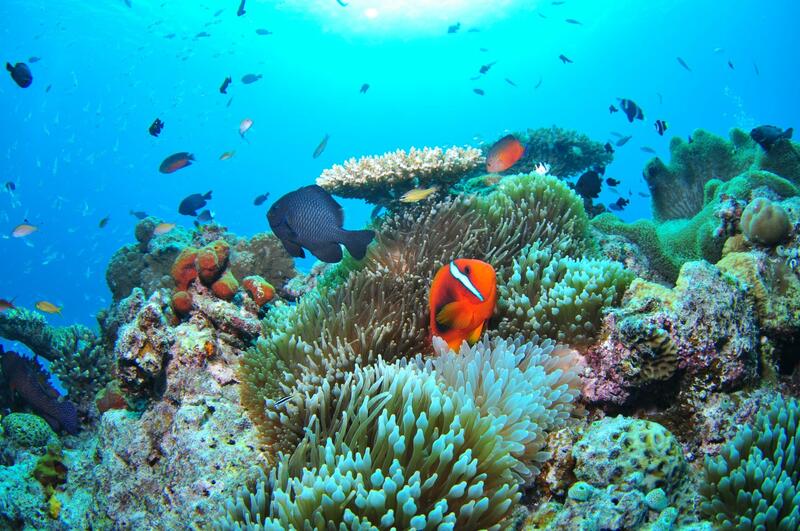 Introduction of Japanese tourism, gourmet, shopping, experience, and etc. by diversity-finder. There are many museums and history archive centers in Japan, and popular facilities are crowded with many people every day. 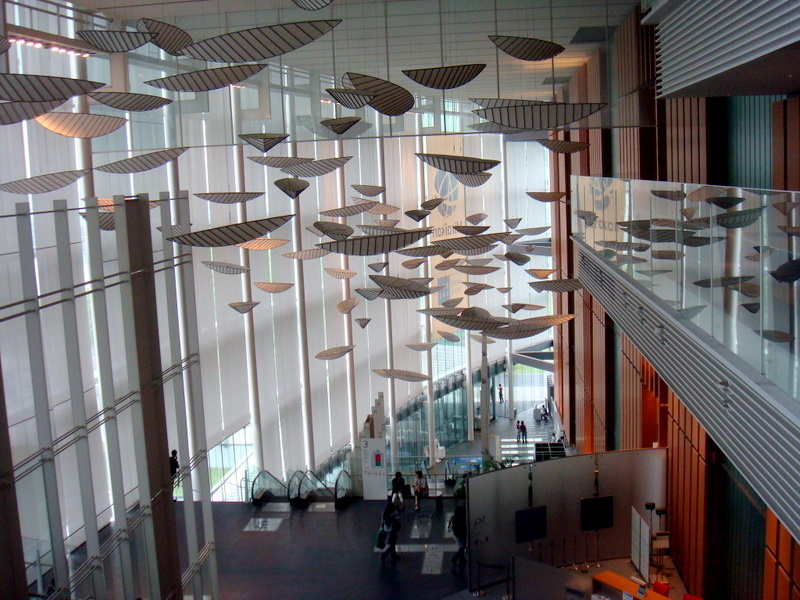 Among them, “Miraikan” is a science museum which is especially popular and can make many discoveries. It is one of the most important science museums in Japan where many elementary and junior high school students visit as a social visit, boasting exhibitions that were ingenuous and modern buildings. Not to mention being in touch with science with your child, as well as discussing various things together with couples, and experiencing with friends, there are various ways to enjoy. 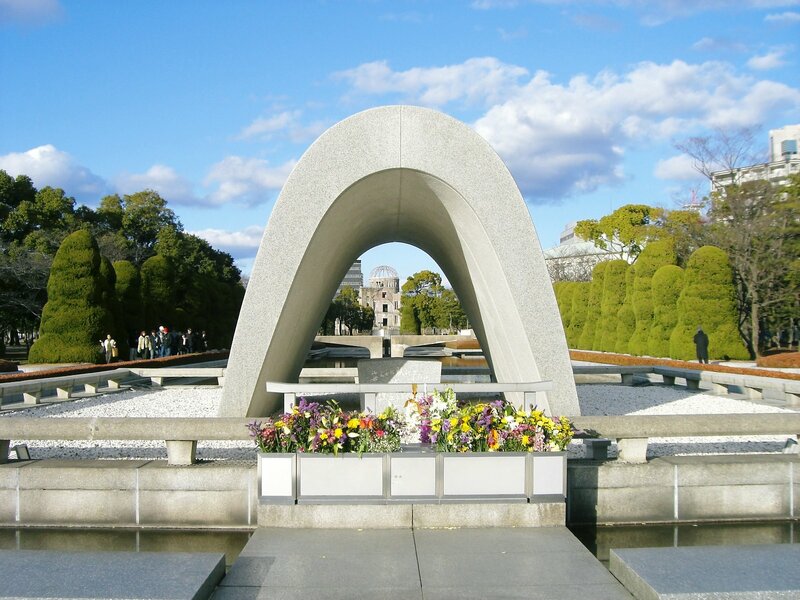 It is located in Tokyo Odaiba, location is easy to access and convenient. Speaking of “science museum”, there may be many who have a hard and difficult image. Although Miraikan is completely different from such an image, it is a pleasant science museum that unexpectedly stimulates curiosity. 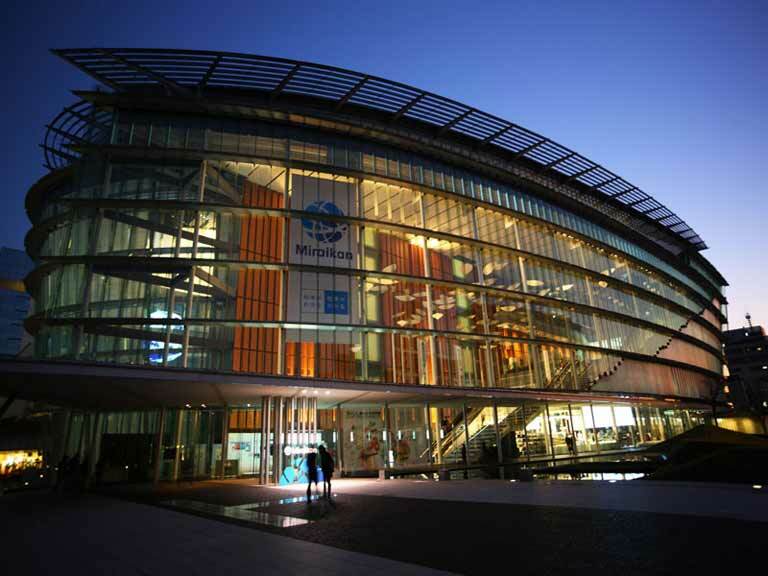 Among science museums in Japan, it is particularly well-known as a science museum, ambassadors and ministers from other countries, governors of Japan, sometimes royalty and prime ministers visit as guests. Mr. Mamoru Mouri, the astronaut, who is acting as the director. Inside the museum, not the difficult expertise is arranged, but the world of great science close to us that can be seen, touched and felt is expressed. 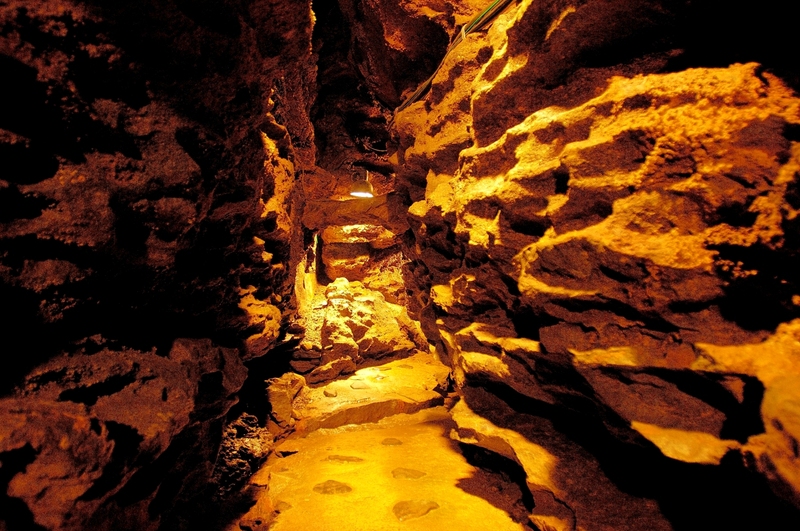 It is a spot that you really want to visit only if you are not good at science and do not know well. Miraikan has about 50 staff members called science communicator. Because Miraikan has a policy to “cultivate human resources”, there are a lot of staff to convey science. Among them, communicators explain science in an easy-to-understand manner, demonstrates and organizes exhibition events. “Why does this happen?” “What kind of reaction will it take in such a time?” If you have such simple questions, ask the scientific communicators. Science should be more familiar. “Nihon Kagaku Miraikan” (The Japanese scientific museum) is the museum that you are able to experience the advanced science in Odaiba of Tokyo. It is put a lot of thought into the arrangement of the leading edge of science. There are a lot of people of the role called “scientific communicator” in the museum and, they explain even a difficult thing clearly. The space located nearest the entrance is open ceiling structure, and the huge earth display (Geo-Cosmos) of approximately 6m in diameter floats overhead. You can thoroughly enjoy the great force of a picture in “dome theater Gaia”. 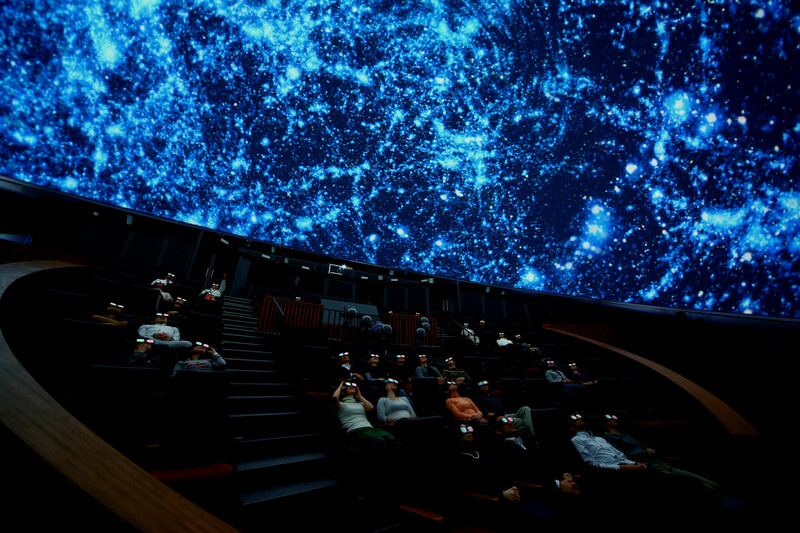 You can experience starlit sky with the reality more than before by the “Atmos” which is the super high-definition stereoscopic vision picture system of whole sky, and planetarium projector “MEGASTAR-II cosmos”, which can project 5 million stars equal to approximately 100 times of normal. 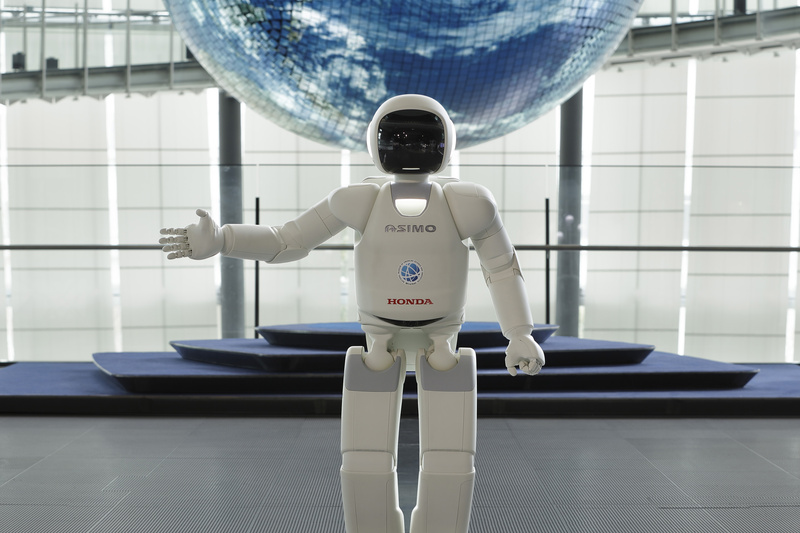 You can see humanoid robot “ASIMO” of HONDA, too. Not only he can walk on two legs, but also can run and hop with one leg. A figure balancing by movement to jump is really really like a human being when you see it live. Science museum seems drably and difficult, but Nihon Kagaku Miraikan has the advanced science such as a robot or an android, and it really interests people. Please refer the official web page.